Venue closures have become one of the biggest issues facing the UK music scene today. Both small and large spaces are falling victim to closures, with an estimated 40% of closures having shuttered over the past decade in London alone. More than mere event spaces, these venues offer a place to nurture new talent, incubate subcultures, and give music communities a sense of belonging. Earlier this year, Selfridges launched a new campaign, Music Matters, in response. Music Matters sees the department store open up a new space within their London, Manchester, and Birmingham locations and work alongside existing venues for a series of musical and design collaborations. The UltraLounge, an events space at Selfridges’ Oxford Street location, becomes an intimate 150-capacity room with an immersive set created by designers TEM. Running until October 8, the venue have been hosting a mixture of musicians, DJs, and visual artists every Thursday (20% of ticket sales additionally include a donation to the Music Venue Trust). 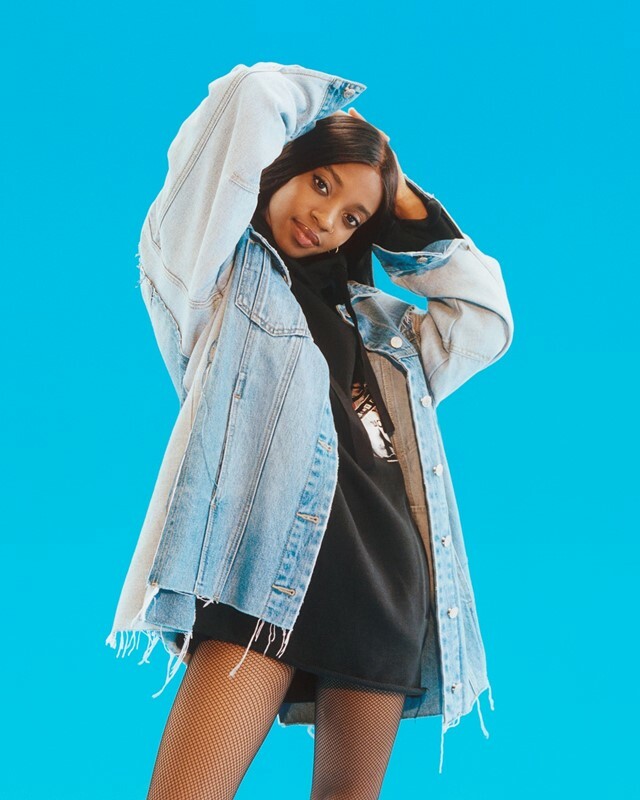 To celebrate Music Matters, Dazed in partnership with Selfridges have shot five emerging artists and creatives – Mobilegirl, Bonaventure, Soraya Jansen, Coucou Chloe, and Ojerime – showcasing Selfridges denim brands. “It was great to see Selfridges embrace women who are fully being themselves and working hard to break down the gender divisions that are so prevalent in the male-dominated music industry,” says Soraya Jansen. Tickets for Music Matters events can be bought up here.